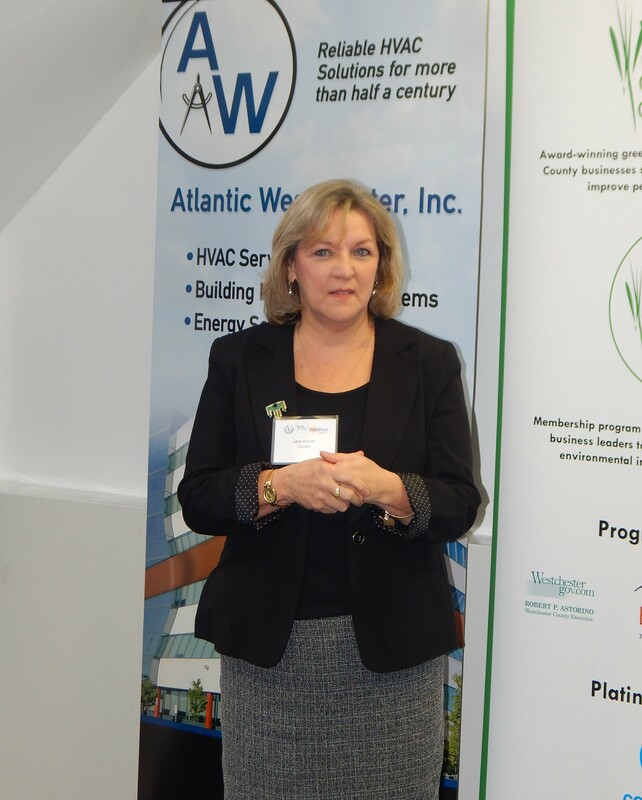 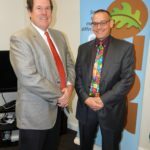 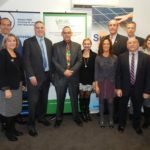 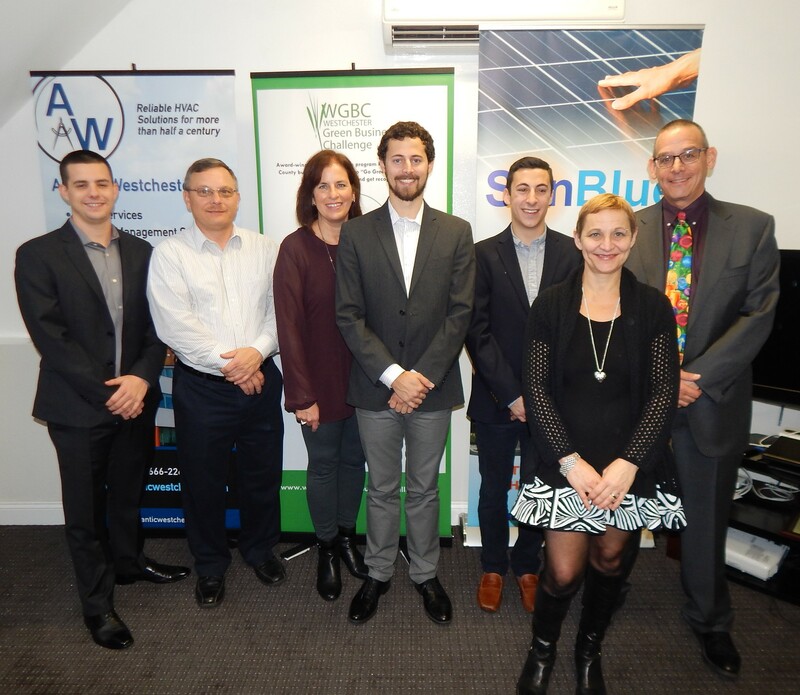 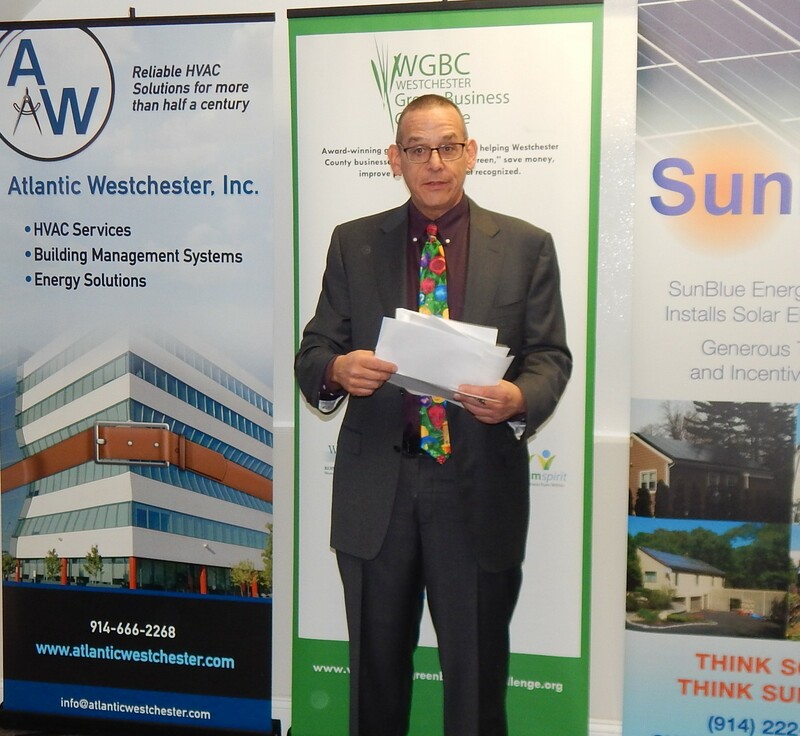 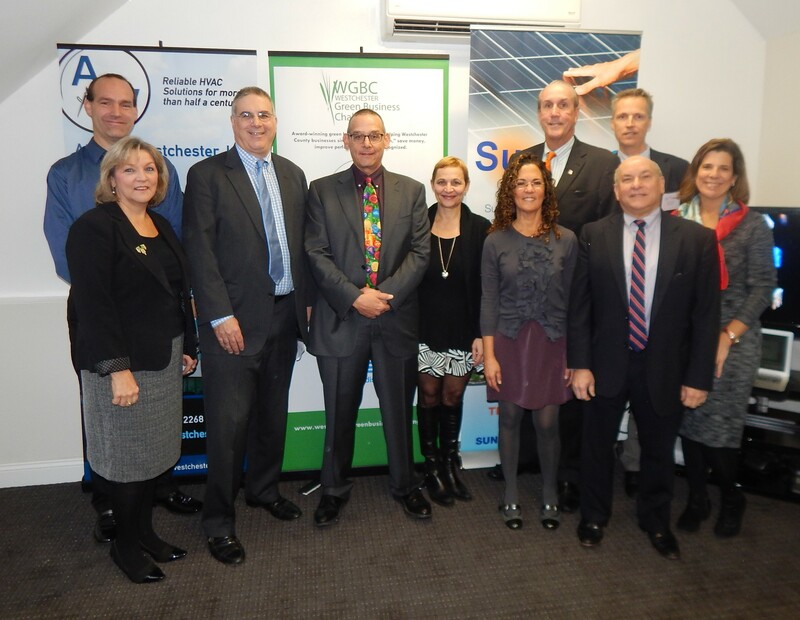 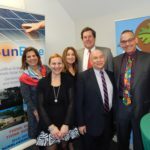 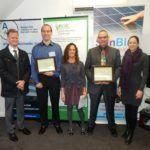 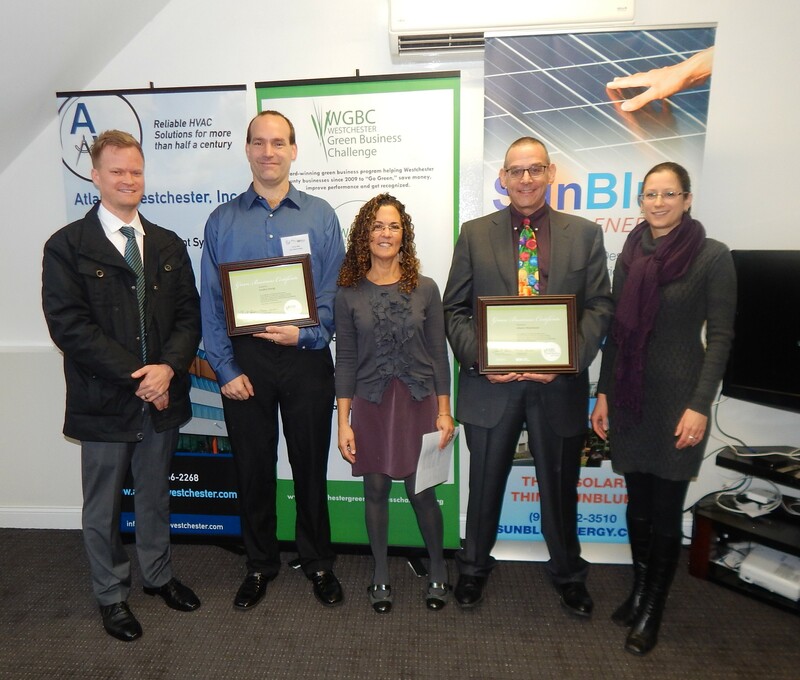 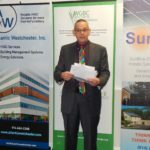 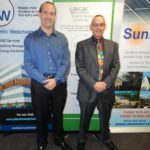 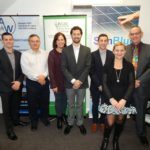 Atlantic Westchester, a commercial and industrial HVAC company, celebrated their official Westchester Green Business-Certification (WGBC) in a joint ceremony with SunBlue Energy, a home and commercial solar installer, on December 17, 2015. 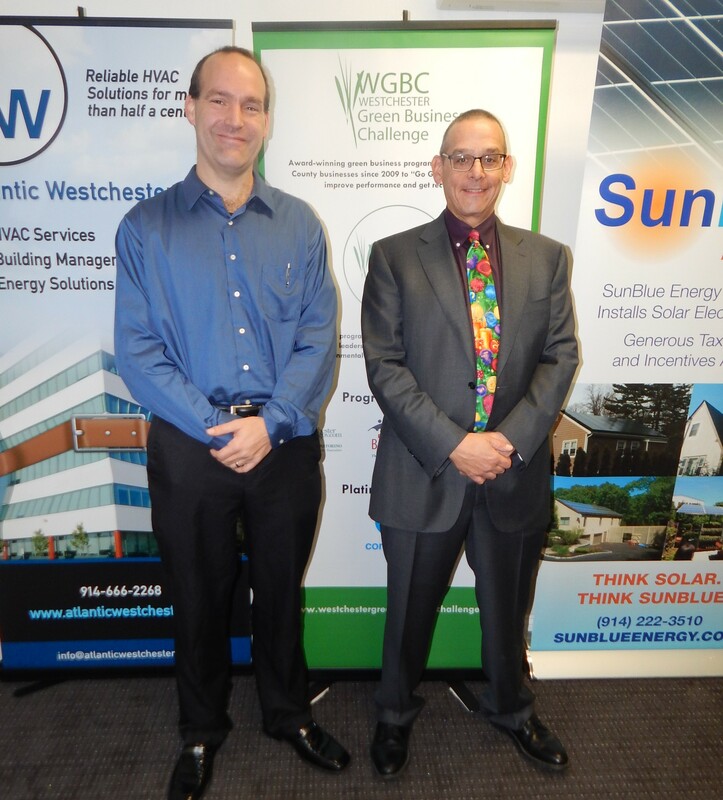 WGB-Certified is an expansion of the highly successful Westchester Green Business Challenge program, a public-private partnership launched in 2009 by Westchester County and The Business Council of Westchester to help businesses become more environmentally sustainable while saving money and improving performance. 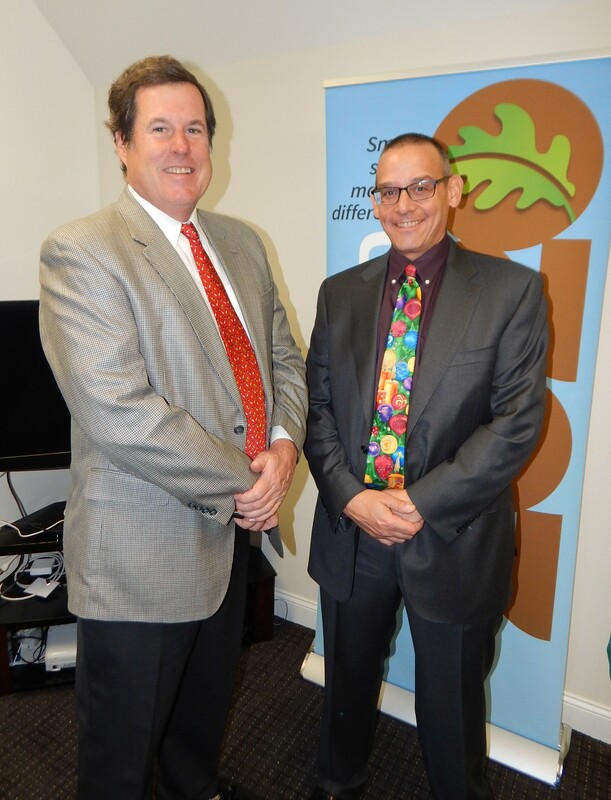 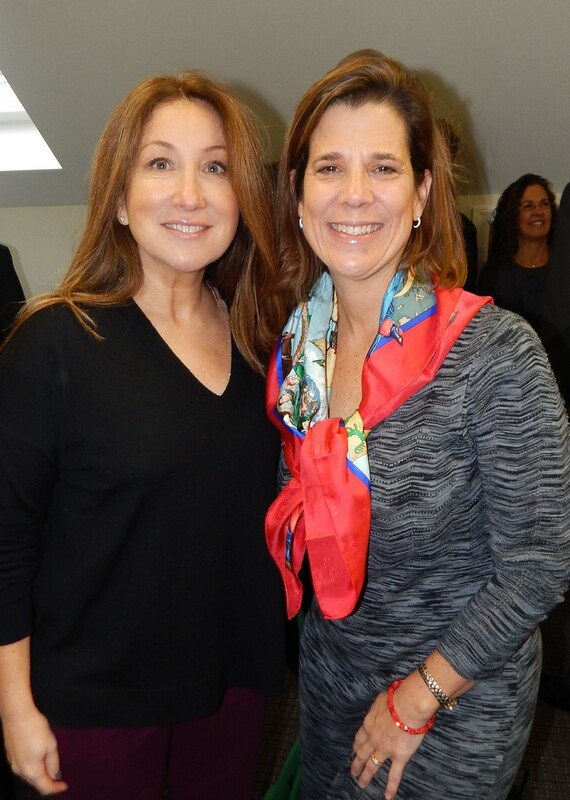 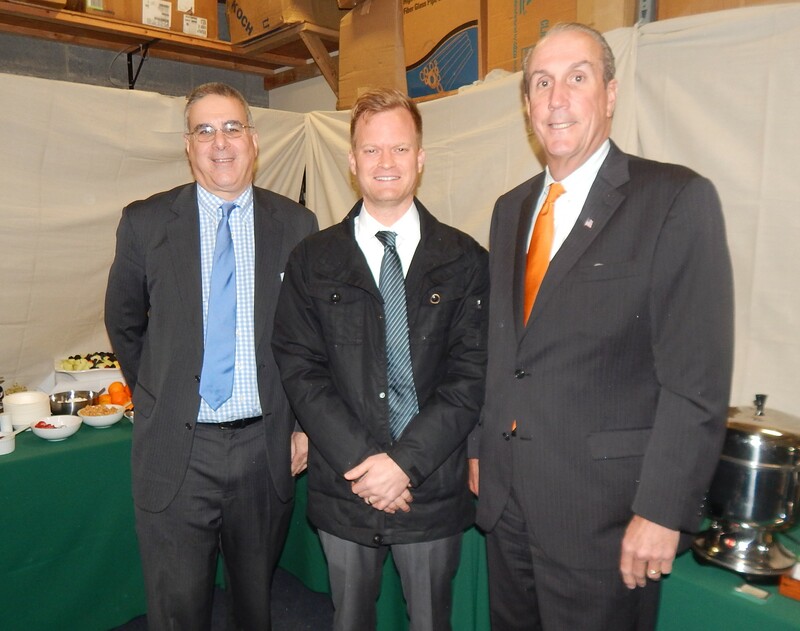 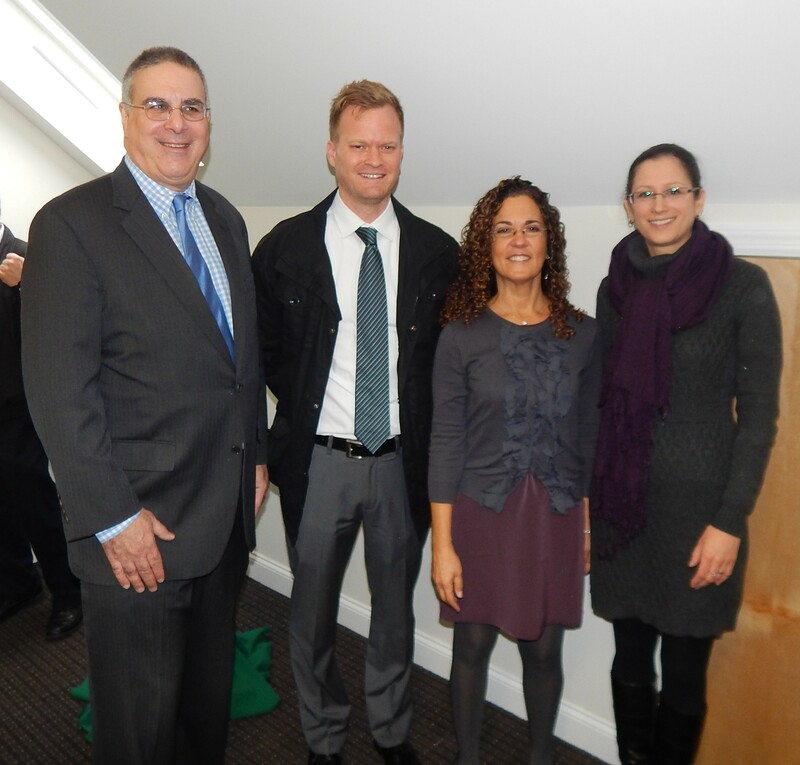 The certification event was held at Atlantic Westchester’s office in Bedford Hills, NY (264 Adams Street). 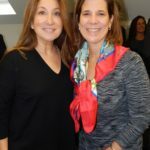 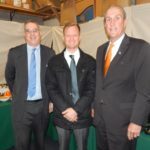 The award ceremony was led by WGBC program partners from Westchester County government (Kevin Plunkett, Deputy Westchester County Executive); The Business Council of Westchester (John Ravitz, COO); and Green Team Spirit (Dani Glaser, CEO and WGBC Program Director). 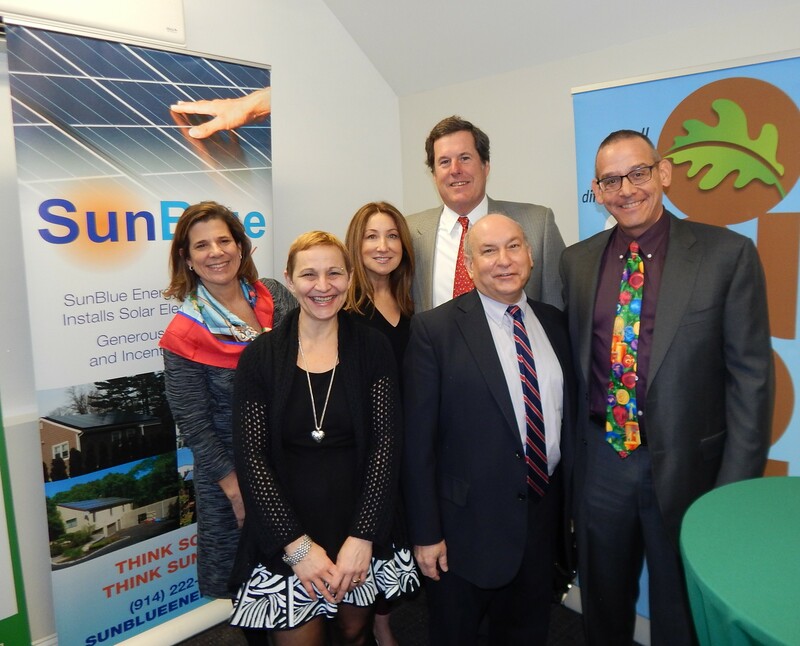 Representatives from the Energize NY Finance program, The Town of Bedford and Bedford 2020 also participated in the ceremony. 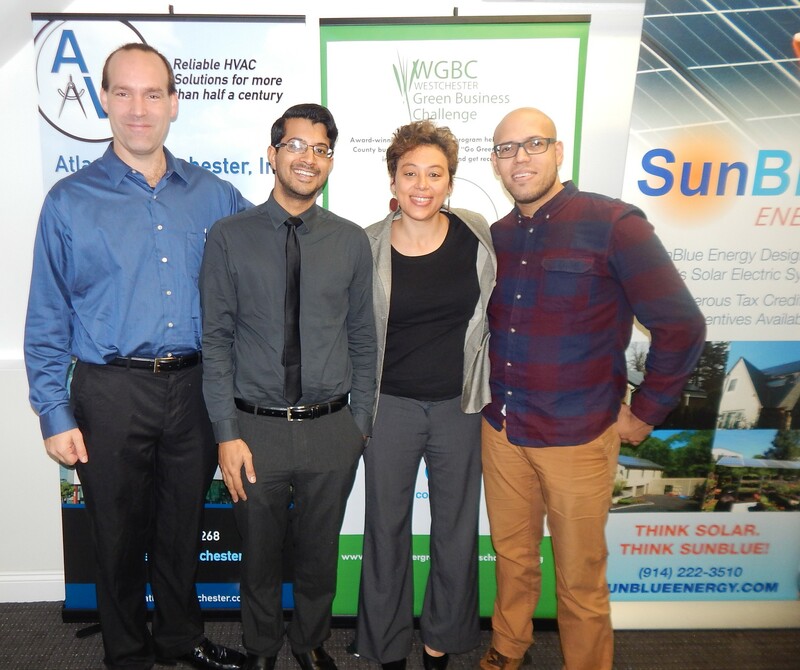 Let’s discuss how we can help you exceed your business goals! 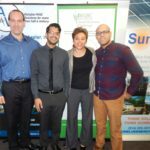 Copyright © 2016 Buzz Creators, Inc. All rights reserved USA and worldwide. 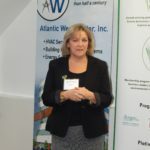 Web designed by MSM DesignZ.